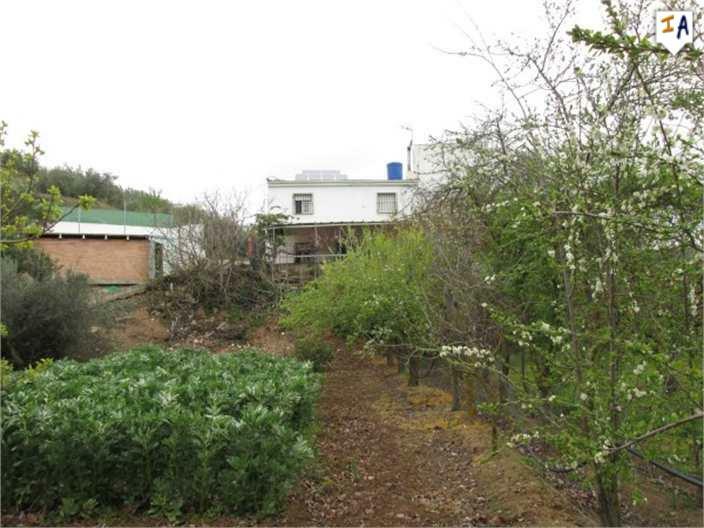 A beautiful reformed semi detached cortijo situated 6 kilometres away from Alcaudete with a private pool, garage and a spacious plot of flat land to grow vegetables or plant an orchard of fruit trees . 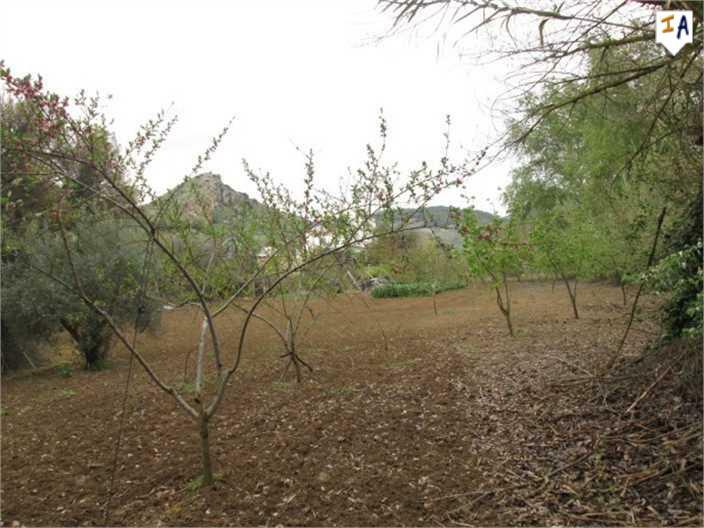 On entering the property from the drive way you have a large patio area with views over the landscape. The main entrance leads you into a fitted kitchen, living room/diner with a large open fireplace , perfect for cosy winter nights and a family bathroom. The first floor offers 2 fabulous sized bedrooms which are ample enough to add ensuites. You will also find various out buildings to store wood and equipment. 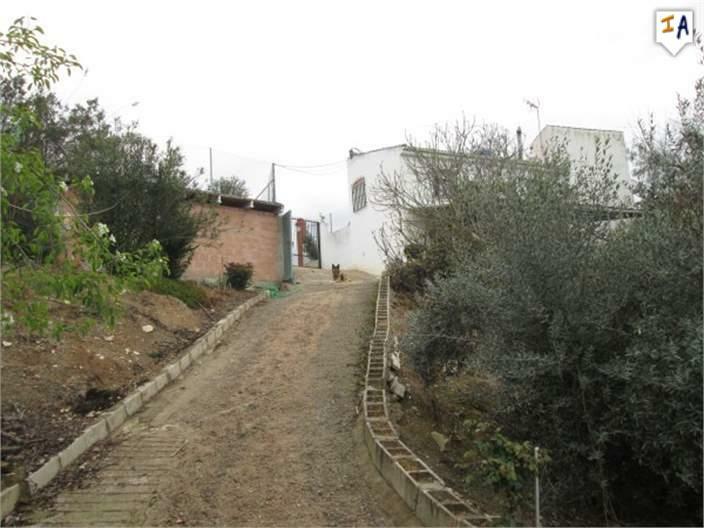 This cortijo is a little peace of heaven and needs to be seen to be appreciated. 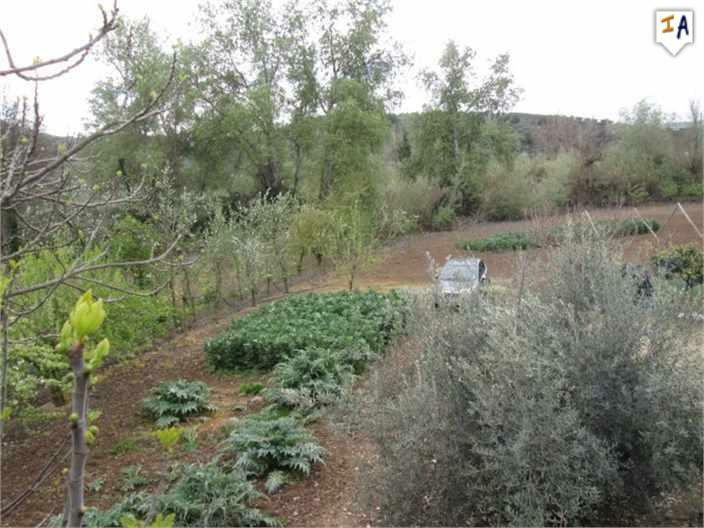 This property is located in: Alcaudete (Andalucia, Spain). For more details about this listing please click here to access the webpage provided by listing owner. 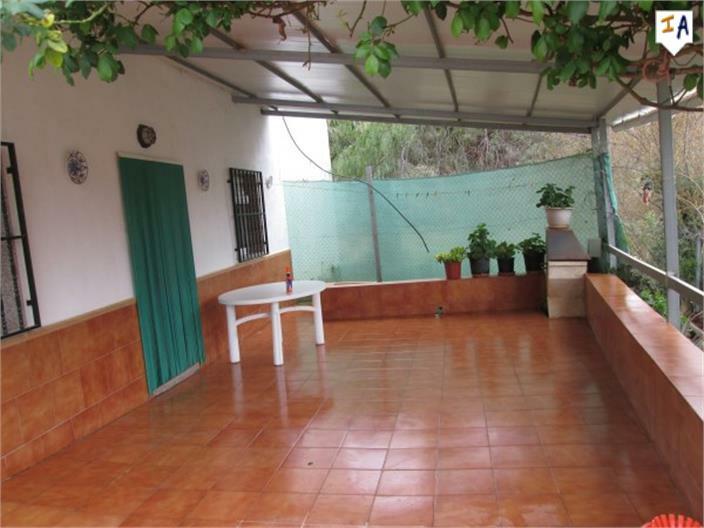 I am interested in other Country Houses for Sale from Spain. 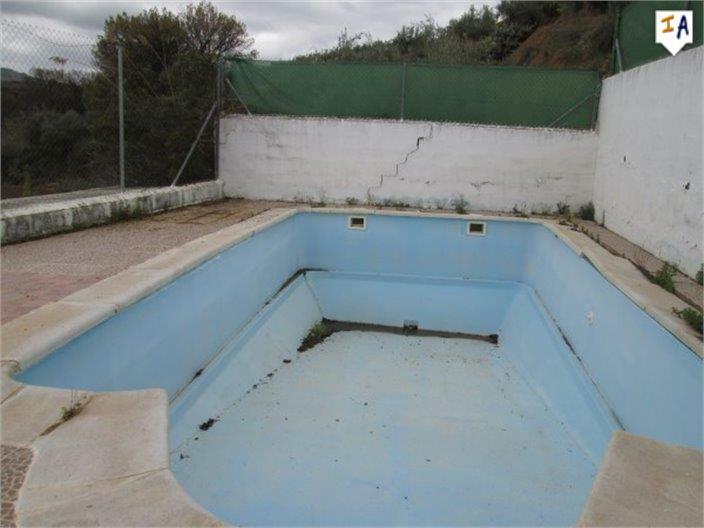 I am interested in other Properties from Spain. Inland Andalucia Ltd is the leading inland property agent. Since 2001 when we opened our first office we have been expanding our database. 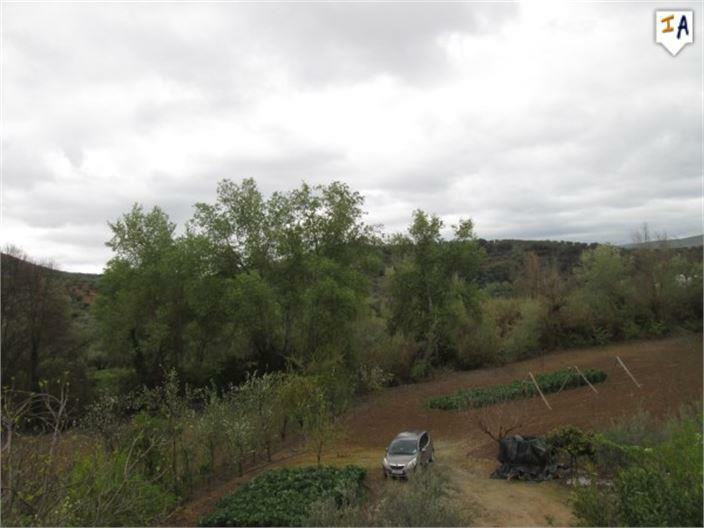 Today we cover the whole of inland Andalucia, and every type of property. we are able to help you from A to Z. This results in great comments and recommendations from customers. You're in safe hands. Contact us, we are adding inland properties on a daily basis, so there is nearly always something new! 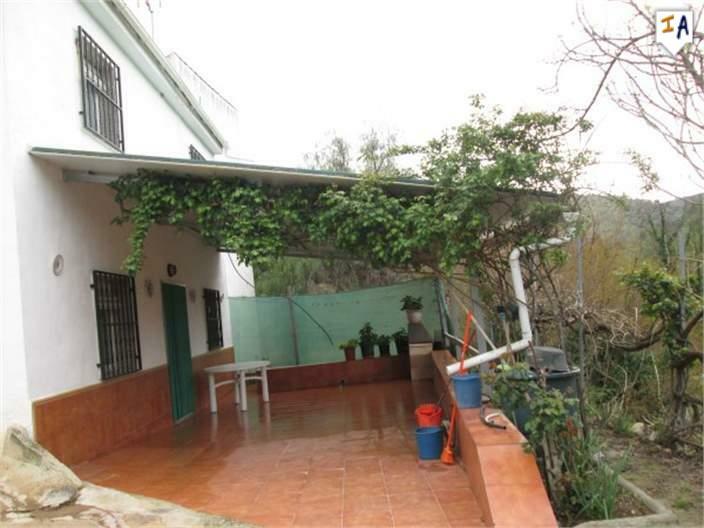 Please kindly send me more details about this Country House for Sale from Spain.